After two decades, a festival is returning to Tecumseh Park this summer. The Festival of Nations will be part of celebrations surrounding Canada Day. Tracy Callaghan and Dava Robichaud will co-chair the revival of the event that attracted thousands of citizens and visitors to the park during its 13-year run that ended in 1998. Callaghan said her work with adult language and learning has exposed her to the many cultures that helped form Canada. 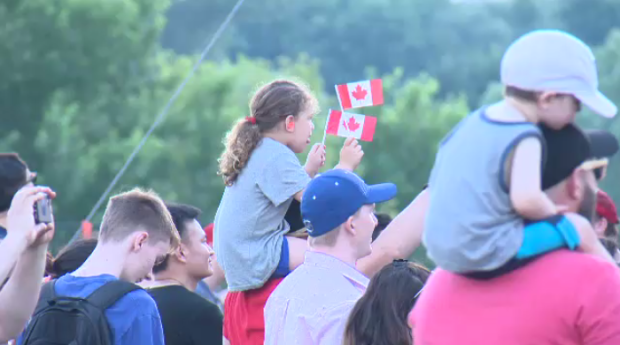 Robichaud said the combination of seeing the downtown area busy and celebrating Canada’s birthday should be a winning one. The original festival lasted several days, featured food and cultural displays from a number of nations as well as entertainment. Former Mayor Bill Erickson chaired it for many years. Don Kiekens, who chaired last year’s Canada Day events, said he welcomes the return of the festival.